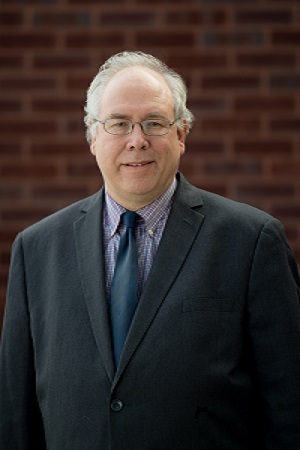 Jon Anderson has close to three decades of varied experience with a focus on education, special education, antitrust, and tax law. He is counsel to numerous public school districts, public charter schools and private schools in Rhode Island. He has represented them in highly sensitive matters in the public spotlight and appears regularly in state and federal courts and before the RI Department of Education. As a school lawyer, he handles matters under the Americans with Disabilities Acts, Section 504 of the Rehabilitation Act, and the Individuals with Disabilities Education Act. He has successfully represented school districts in special education placement disputes, controversies over healthcare obligations to employees, and governance matters. 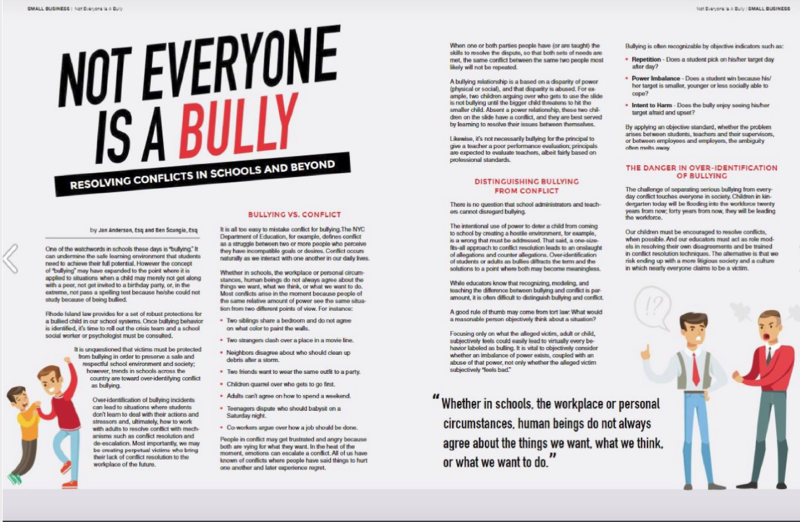 See Jon’s Rhode Island Small Business Journal article (November 2017) entitled “Not Everyone Is A Bully: Resolving Conflicts In Schools And Beyond” here. Jon provides business advice regarding antitrust compliance and franchising. He worked on federal and state antitrust criminal and civil matters involving price fixing, monopolization, refusals to deal, and exclusive dealing. He has represented numerous individuals, estates and firms in United States Tax Court and before the Rhode Island Division of Taxation. Jon is a member of the Board of Directors of Alliance Blackstone Valley Federal Credit Union.